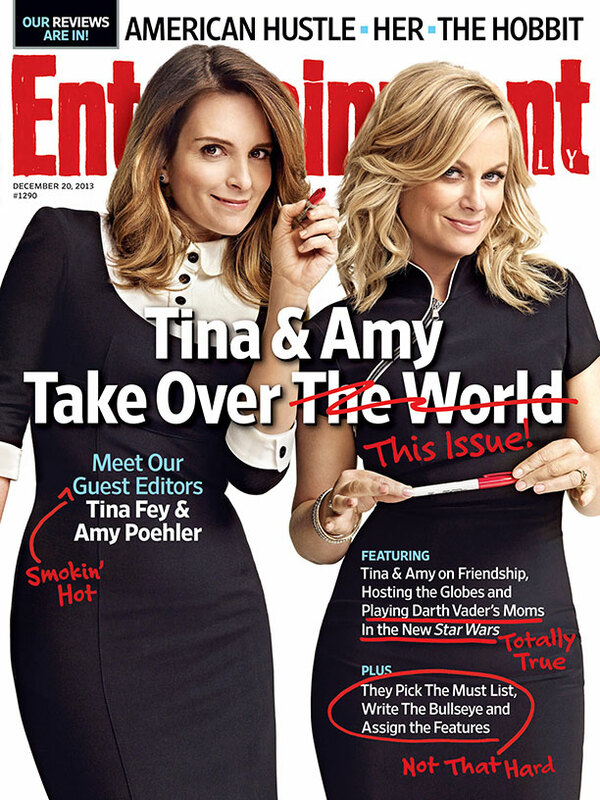 What with the Golden Globe blitz beginning (you go, Tatiana Maslany,) power hosts Tina Fey and Amy Poehler are guest-editing this week’s Entertainment Weekly – and naturally they’re taking on Star Wars. Sort of. Somewhere, someone is taking all this at face value. Let’s pretend we don’t see them. 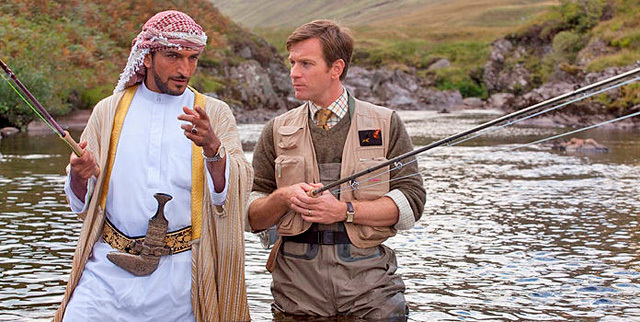 It seems like Salmon Fishing in the Yemen flew mostly under the radar this year, so there was plenty of surprise when it received 3 Golden Globe nominations – most notably, for our purposes, best actor in a comedy or musical for Ewan McGregor. The Golden Globes nominations are, per usual, very slight on genre.